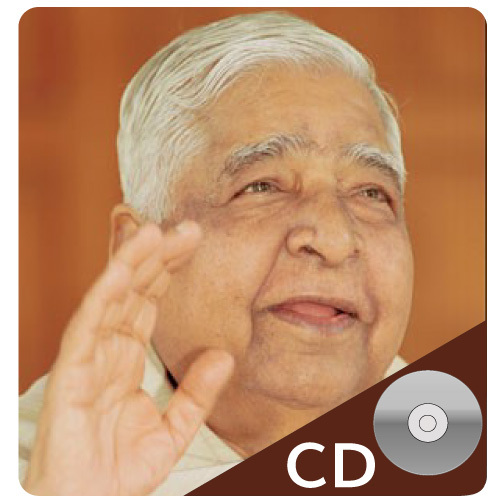 Chanted by S. N. Goenka. This is a longer version than the Atanatiya Sutta chanting from Day 1 morning of a 10-Day Vipassana course. It may be played on longer courses, but is not part of the Extended Chanting set. Recorded at Dhamma Giri. 65 minutes.